While I was writing this post, I listened to Arrow by Half·Alive. Try it ! 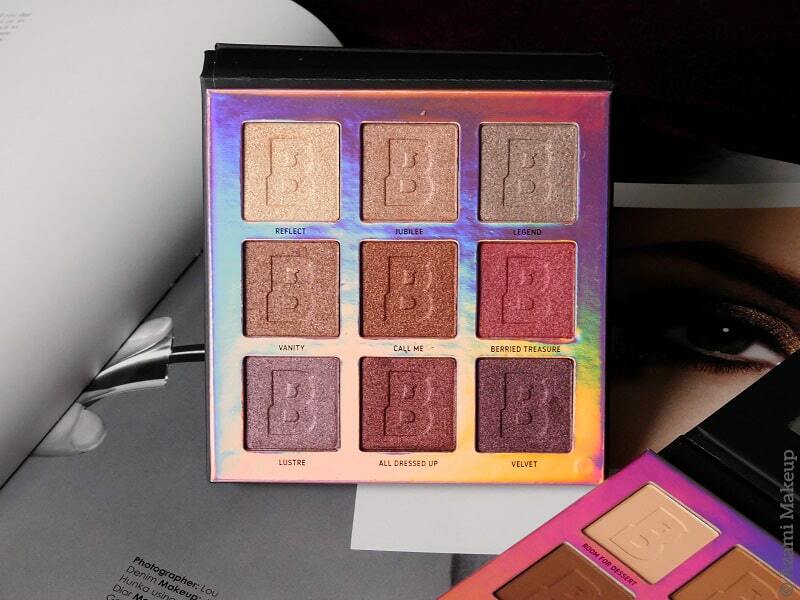 This is the last review of the palettes I've bought from BeautyBay - if you've missed them, go ahead and get to know the Fiery 16-Colour palette, the Bright Shimmer 9-Colour Palette and the Bright 16-Colour palette ! 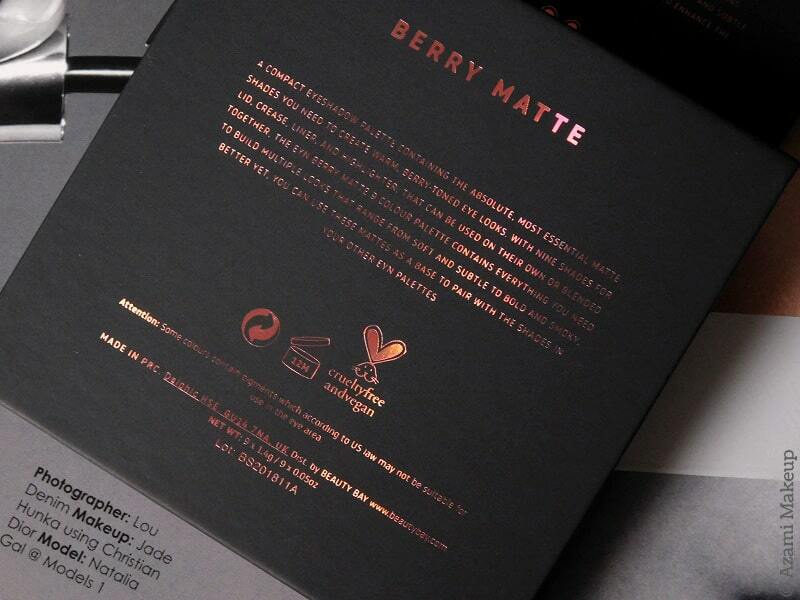 I'm saying last, but as soon as the 42 Bright Matte palette creeps back in stock, I'll probably get it ! 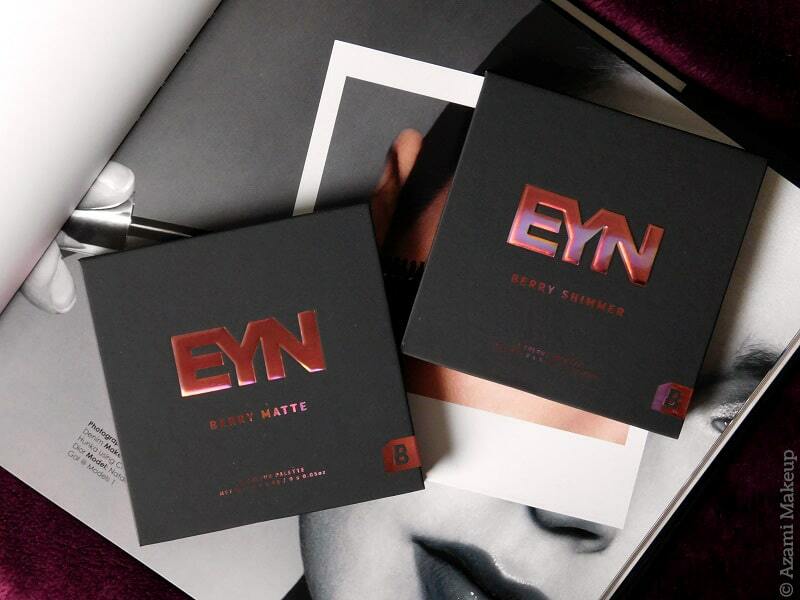 I'd initially bought more palettes, as I told you in my Fiery palette review, as in I'd bought almost all the 9-Colour palettes and all the 16-Colour palettes as well. Then when I received them, I understood that many colors looked too alike for me to justify keeping them when I've already got a lot of palettes and probably the same colors somewhere in my collection. That's when it was the hardest, me remembering that being a makeup artist doesn't mean I can throw my money away just because it is makeup. So I spent a long time thinking and choosing, sent back the Berry 16 and the Berry Matte & Shimmer 9 and kept these, one totally shimmery and one totally matte. I'm starting with the palette I love the least, the shimmery one. I kept both because I wanted them to compliment each other and I have to say that it's the "Berried Treasure" eyeshadow that convinced me to keep this one. 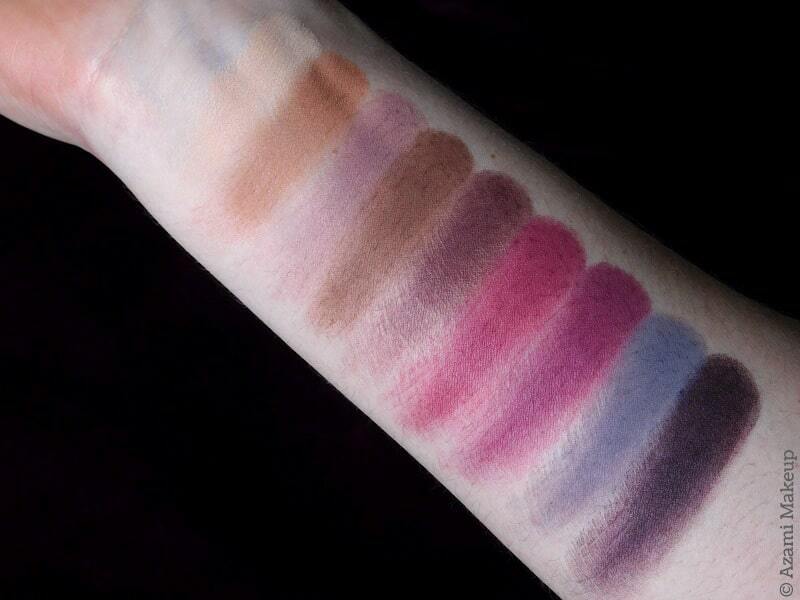 All in all, the eyeshadows in this palette are on the berry, pink and greyish side and what I don't really like with it is that it feels like the colors all look alike, like there's only a tiny difference between them all - and that is why I sent back the Berry 16. Other than that, they perform really well. Not as well as the Fiery 16-Colour palette since I still need to use Fix+ with the eyeshadows to get them as popping as I like. But they are longlasting and for the price point, €8.95, that is a really nice option when that's the kind of shade you're after - wherever else do we often see that kind of price for that kind of quality ?! Shop it here. Now that is what is making me happy. 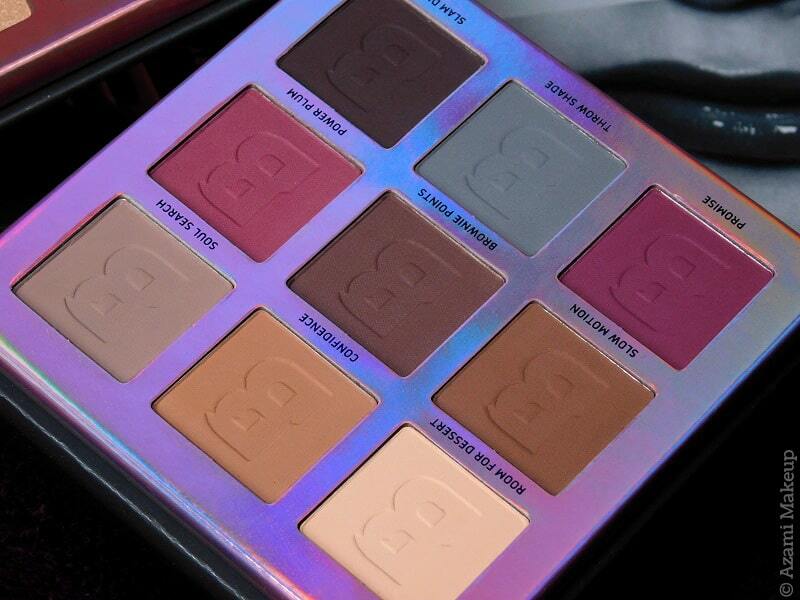 I did not hesitate in keeping this even though there were only two shades I was truly after, the purple ones. 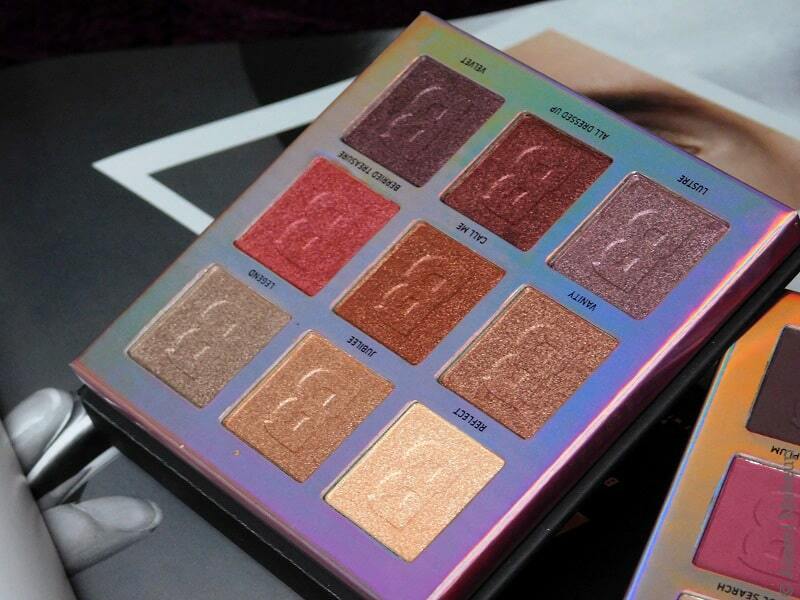 The color pattern is really different from any other eyeshadow palette I own and I've found myself loving all the colors so I'll definitely take this on photoshoots with me. 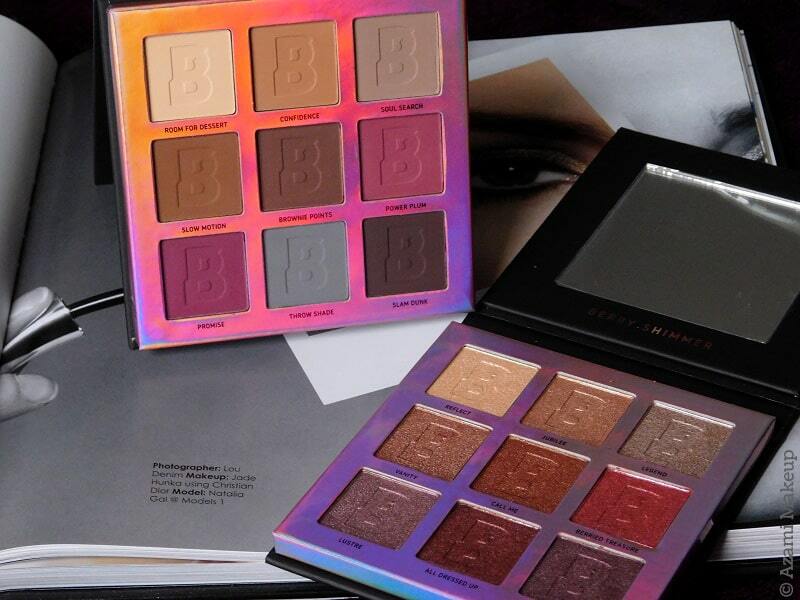 The fact that the palettes are so compact and lightweight is a plus. 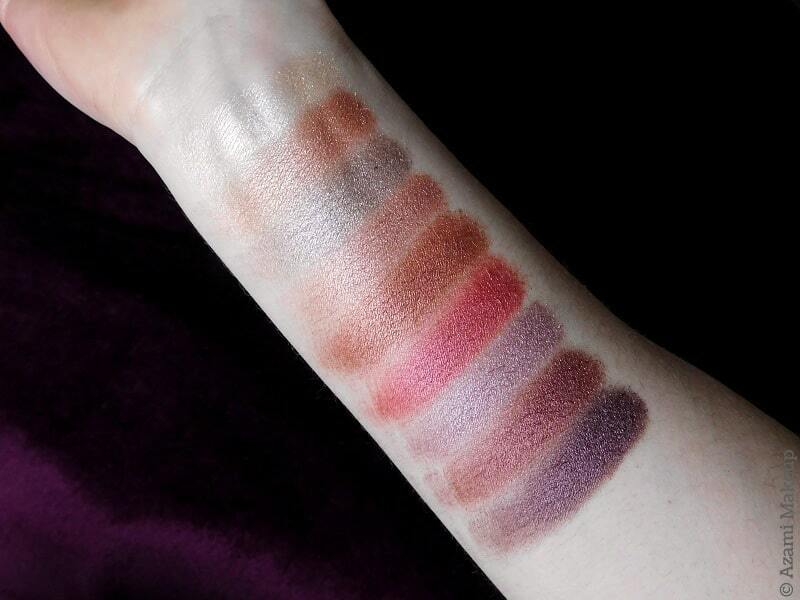 The eyeshadow Soul Search is one I love the most, it's one of those contour-colored greyish beige colors that look awesome as a transition shade. The darkest color, Slam Dunk is a dark purple, not a black one FYI. I really, really love this palette and the fact that colors blend super well is awesome. 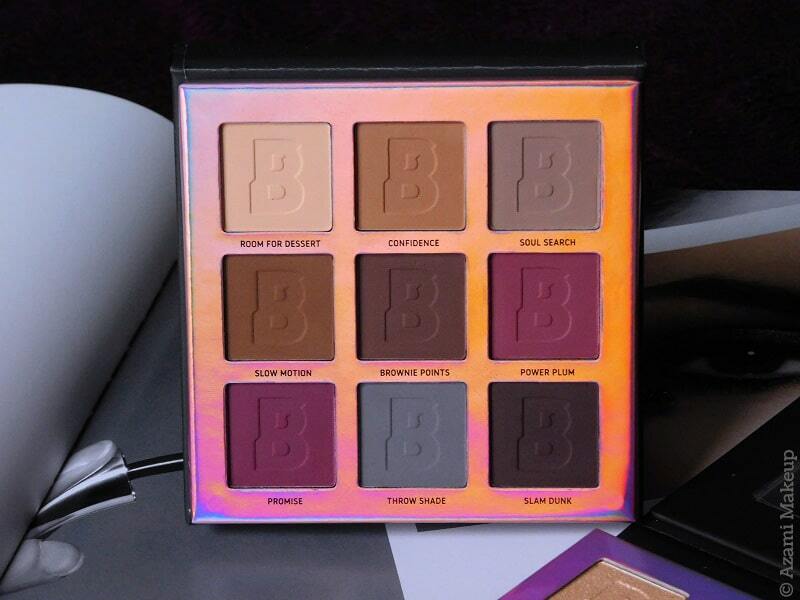 I've been kind of disappointed in all the new eyeshadow palettes on the market lately, it seems nothing is new or different or stunning anymore and it's actually making me kind of nervous that I love a palette so much ! Shop it here.